INFLATABLE INTEX ORANGE TUBE RING WITH DURABLE HANDLES 30"
3in1 Earplug Nose Clip Vanquisher Swimming Glasses. Fashionable design for Swim Goggles. 1 x Swimming glasses. 1 x Nose Clip. Material: Pure silicone lens ring and wearing lens PC, UV material. Featuring a built in carry along cooler and a removable canopy you can cool off in more ways then one. The all around grab line and sturdy handles with swimming platform makes getting on and off the island a breeze. Don't dive it in the deep water ,as it can cause painful pressure on your eyes. To enhancethe anti fog effect,dip the lenses in clear water for a few seconds before use. Included: 1 X Swimming Goggles. Item type: swimming earplugs. 1 pair of swimming earplugs. 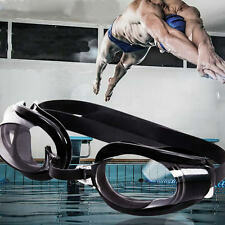 A must have for swimming, diving and underwater sports. To prevent water enter your nose and ears. Material: silicone PC. Due to the difference between different monitors,there are color differences,pls take the real product as the standard! 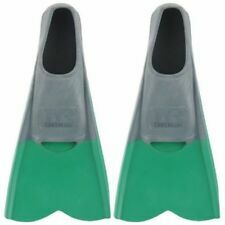 Type:Swimming Ear Plugs & Nose Clip Set. 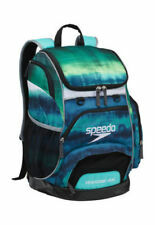 Fits for everybody in swimming. 1 Nose clip 2 Ear plug. Can stop the water get into your nose and ears. Ear Plug Max. Ear Plug Length 2.8cm / 1.1". Quantity:1 set. Product size: nose clip 2.5 x 3 x 2.5cm; ear length 2.7cm. Color: black. Product images. 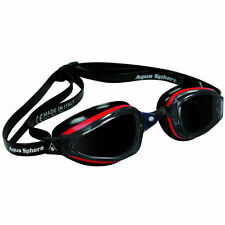 Pro Swim Swimming Goggles Unisex Glasses Diving Speedo Anti-fog UV Protection. 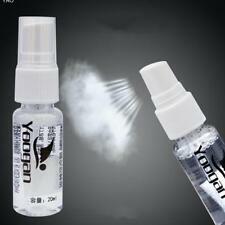 Anti-Fog solution spray for swimming masks and goggles. 1 X Anti-Fog Spray bottle for Swimming Goggles (This is a empty bottle). Simple to use, just spray enough to cover the lens. Men Women Clear Blue PVC Silicone Swim Swimming Nose Clip 3 Pcs Brand Unbranded MPN Does not Apply UPC 4894462377130. 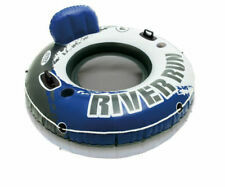 High Visibility Open Water Swim Buoy Pool Safety Float for Kayaking Paddling Was£7.14 x 2 Price:£5.39 x 2. 2 Pieces Swim Buoy. - Easy inflation and rapid deflation. It can be folded into compact size for easy carrying. Open Water Swim Buoy Flotation Device Safety Swimming Tow Float Bag Sack Was£7.07 x 1 Price:£5.16 x 1. 2 Pieces Swim Buoy. - Easy inflation and rapid deflation. It can be folded into compact size for easy carrying.